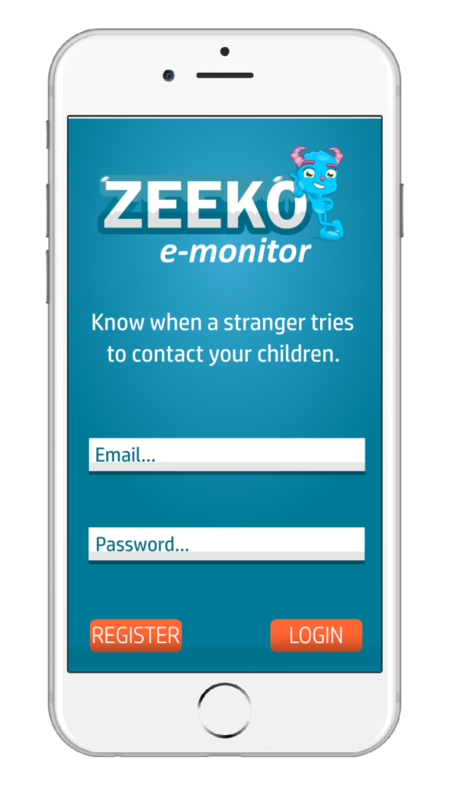 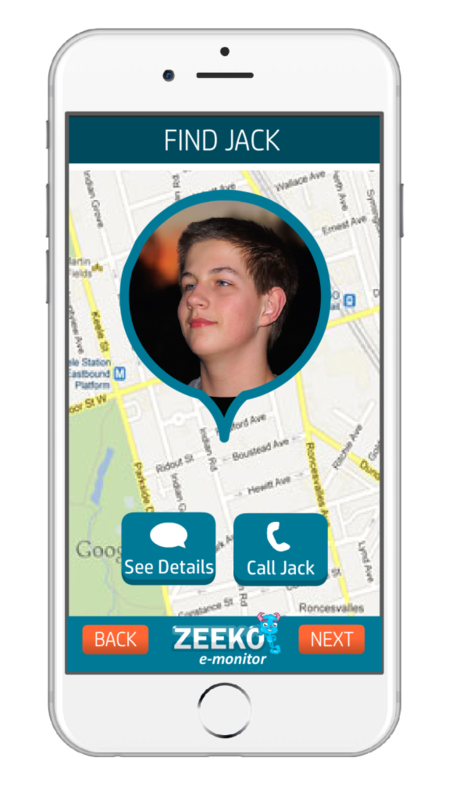 Zeeko E-Monitor alerts you if a stranger tries to contact your children. 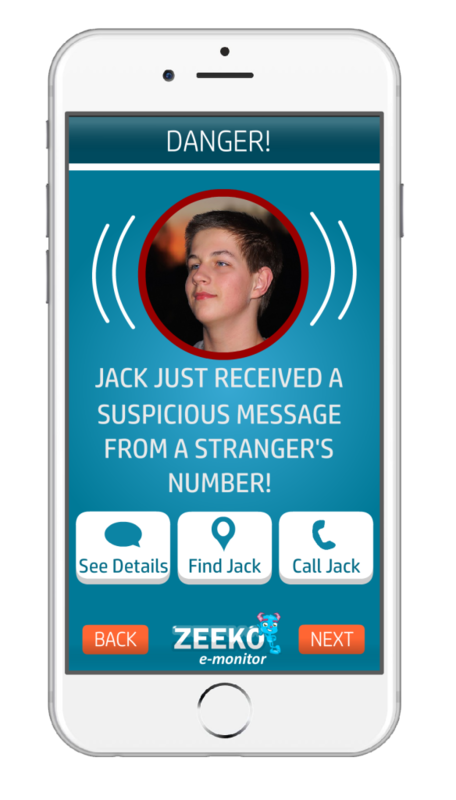 Order to protect your children online. 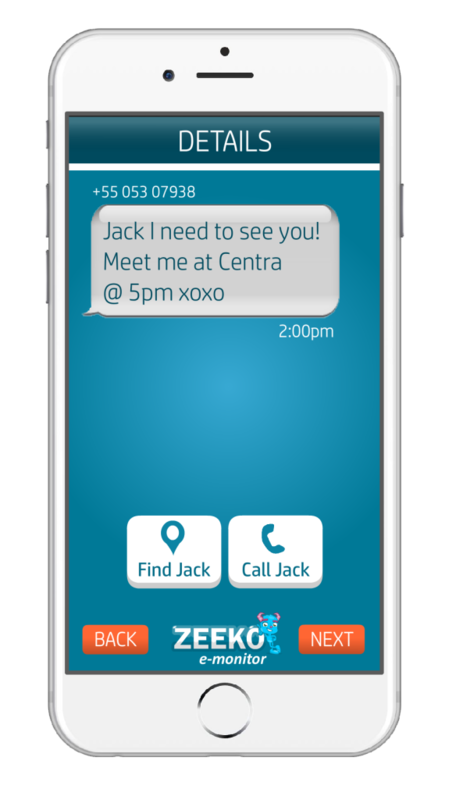 Contact louise.rubin@zeeko.ie for more information.